Phew...thankfully just a dream. And thankful that we have such an awesome team that you can just kick back after a dream like that and laugh. But on to better things. We've had enough bacon and lamb...let's move on to some 'Berta beef when the Bulls come to town. That's their Injury report for the last game??!! They should have Lauri Markkanen, Dunn, The Mascot Beater and two other guys. We should have 5 guys that are better than any one of their non-Finnish guys. 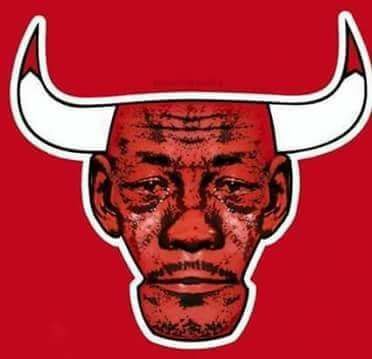 The Bulls have been terrible all season. They have been terrible in their last 10. They have been terrible in their last 2. They're not even bad enough to be in last place. Nicely Done! All we ever needed was The Claw! 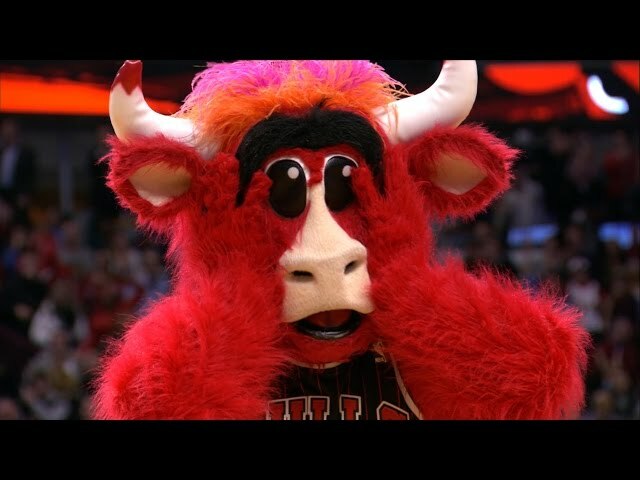 The Bulls have been awful this year, however they have beaten a few good teams when they shoot well. I have a baaad feeling. They will be playing with energy and a nothing to lose attitude. Our play lately has been simply 'bad'. In this league it's not good enough to have 1 or 2 good quarters and expect to win. We gave up 36 points in the 3Q last night, yet had a chance to go up 4 ith our last possession, wasted trip with a poor shot leaving the door open for a 3 to win. Yeah it was a very lucky shot, but if we get that last bucket or even a free throw to go up by 3 or 4 that crazy shot would not have mattered. That said, we did not deserve to win. CHA having played the night before outplayed the 'rested' Raptors for most of the game. The basketball gods had decided! Last edited by Zak24gege; Mon Mar 25th, 2019, 04:45 AM. Let's not confuse good claw and bad claw. Jclaw is a longstanding member of the forum and a valued poster. Other claws are mere pale imitations. Chicago like Cleveland is playing for ping pong balls. To be fair, we can probably play our bench for 48 minutes and the Bulls will find a way to lose. Tank for Zion is in full effect. I don't know what the number looks like with Gasol. Good thing 76'ers lost tonight. I was beginning to think they might catch us. Raps need to win 4 games out of their 8 to secure the 2nd spot at the moment. I seem to recall there were some bad numbers last year when it came to the Raps playing against top-10 defenses and offenses. I'm always skeptical of lists like these cause you really need to drill down: home games vs. road games; scheduling; players available; etc. Lots of variables that could swing these numbers around.